a momentary burst of light full of energy with the potential to activate, initiate or stimulate. Visualising the path ahead can be challenging. A reflective journal help you to steer the way through the inevitable rough spots with focus, creativity and perspective. 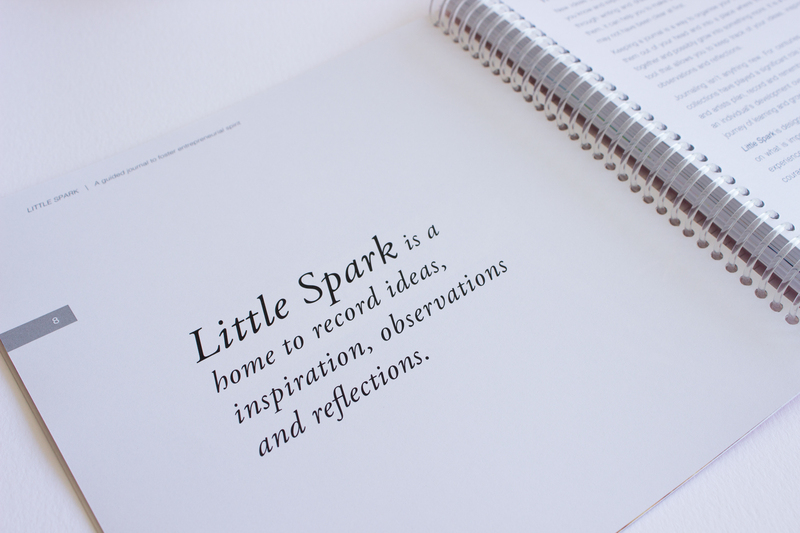 Our guided journals ask the questions to help you recognise your priorities and strengths. This provides the inner drive to power you towards success. Our journals are not planners. They are a tool to help you clarify your thoughts and motivate action with prompts to encourage thinking and focusing on what is important to you. Through questioning, speculating, exploring and reflecting, you can identify your passion, master your mind-set and take inspired action. Life is full of choices. How you respond can be guided and swayed by family, friends, teachers and media telling you how to act, what to think and where you are going on your life’s journey. However, what you want and what is important to you does matter. It provides the inner drive to power you towards success. A journal provides an opportunity to builds a library of ideas, thoughts and knowledge in a single place. It is an introspective tool that gives you a glimpse into yourself and helps you understand your passions and desires. Our journals are set out clearly with guides and prompts to assist you with the documenting process. 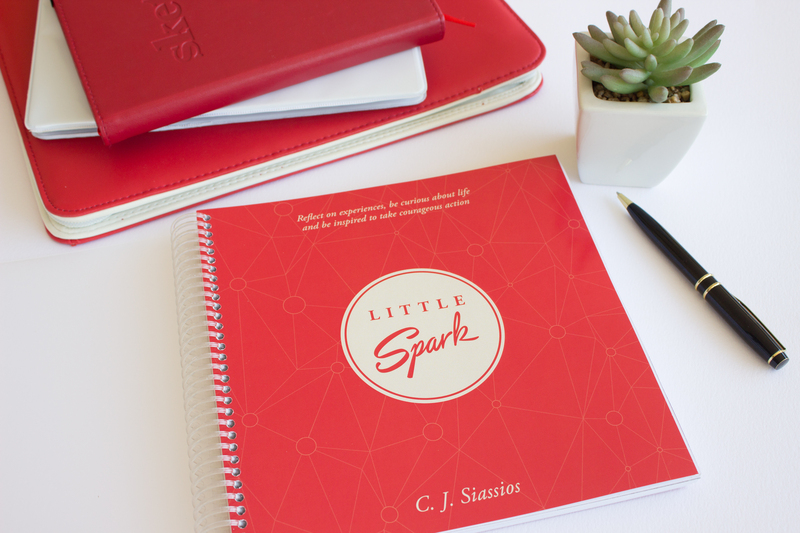 Clear instructions and information is included to help you get the most out of journaling.